Each winter, Wasatch Front residents assume the dual role of perpetrator and victim, turning the very air they breathe toxic with each cycle of the inevitable atmospheric inversions. These inversions assault Wasatch Mountain metropolitan centers with some of the most polluted and dangerous air found in this country. Unhealthy air pollution is not unknown during summer months along the Wasatch Front either. Fine-particle pollution has been linked to cardiac arrhythmias, heart disease, cardiac arrest, stroke, pneumonia, asthma, lung cancer, bronchitis and impaired lung development. Recent estimates indicate that each year 1,000 to 2,000 deaths along the Wasatch Front are directly accountable to air pollution. The lungs and cardiovascular systems of the youngest members of the community are especially susceptible to fine-particle pollution. In effect, sadly, air that is polluted today saddles children who breathe it with future chronic disease, disability and the threat of premature death. Consequently, the Utah Citizens&apos; Counsel applauds the more than 60 doctors who last week signed a letter drafted by the Utah Physicians for a Healthy Environment urging Gov. Gary Herbert to take immediate steps to reduce Utah&apos;s hazardous air pollution. Particularly appropriate are the doctors&apos; suggestions that include temporarily reducing highway speed limits to at least 55 mph (which would reduce freeway pollution by 25 percent), making mass transit free, and requiring the largest industrial polluters to cut their emissions by 50 percent. While these measures may seem radical, they actually reflect previous government regulation. For example, from 1973 to 1988, the United States  all of its driving-age population  lived with mandated 55 mph speed limits on interstate highways, patriotically counteracting the impact of a Middle East oil embargo inflicted on this country. Moreover, since 1995, Utah&apos;s Indoor Clean Air Act has banned smoking in all enclosed workplaces. The UCC joins doctors of the UPHE in recommending that immediate action by state and local government is not only warranted and practical, but also essential to the health of the entire community. Lacking bold and responsible leadership, the basin and mountain range topography in which most of the state&apos;s population lives will assure, as the effects of economic growth widen and deepen, foul, toxic winter air maximizing its fatal and injurious threat against all Utah residents. 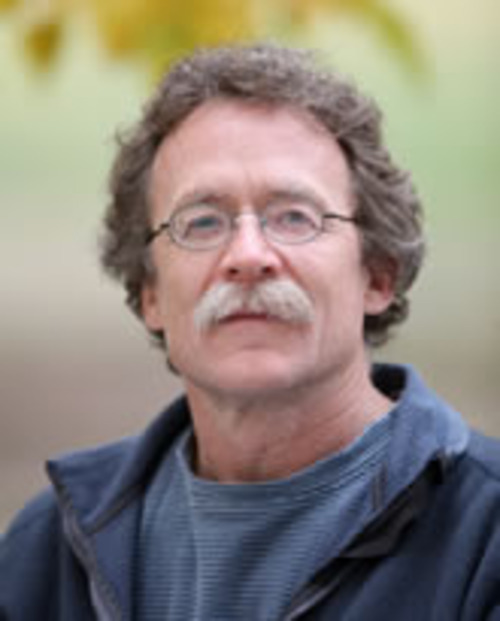 In his influential essay, "The Tragedy of the Commons," ecologist Garrett Hardin argued that individuals acting independently and rationally according to their self-interest tend to deplete a shared resource. Exhaustion of the resource, he wrote, occurs despite the knowledge that depletion is contrary to the group&apos;s long-term best interest. Harden suggested that preservation of a shared resource is not possible without government regulation. He called it "mutual coercion, mutually agreed upon." It&apos;s time for Wasatch Front residents to acknowledge their dual role as perpetrator and victim when it comes to excessive, perilous air pollution, and to simultaneously demonstrate a readiness to comply with "mutual coercion, mutually agreed upon," to find ways for minimizing driving, to avoid nonessential automobile use, to rely more regularly on public transportation, to amplify car pooling, and to conform to uniformly reduced driving speeds. Seasonal air pollution, so universally detested, yet so needlessly self-inflicted, will surely require everyone&apos;s effort to combat and minimize, if not totally eliminate. But history teaches that the chore cannot and will not succeed without public policy, rules and regulations that are administered persistently and consistently. Implementing recommendations submitted to Gov. Gary Herbert by the UPHE represents a reasonable, encouraging, potentially crucial first step. This essay was written on behalf of the Utah Citizens&apos; Counsel. 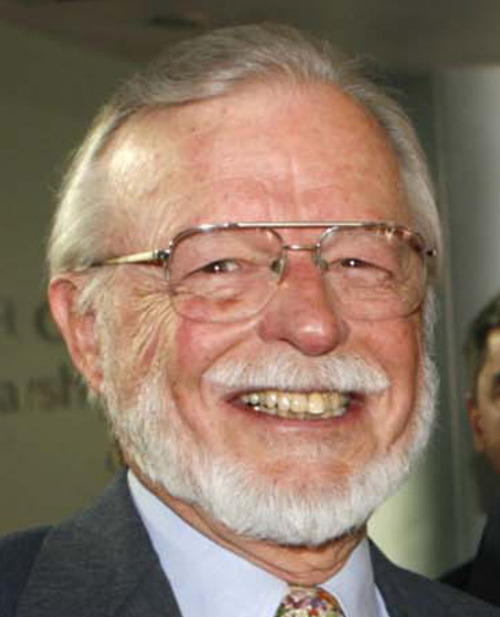 David Carrier, a comparative physiologist and professor in the biology department at the University of Utah, is a UCC volunteer; Harry E. Fuller Jr., a former Salt Lake Tribune editorial page editor, is a member of the UCC.